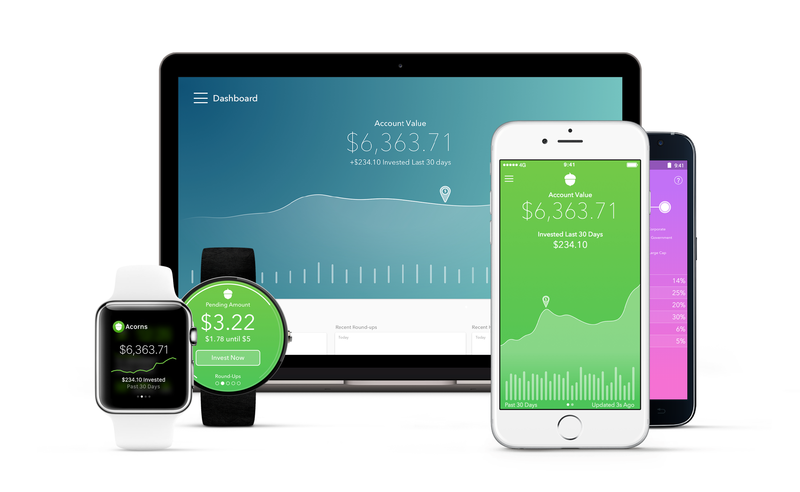 We dig smart tools that help manage money and increase financial fitness. We also love to highlight people who share money smarts, ideas and inspiration, so it was pretty much like hitting the jackpot when we recently discovered micro-investing site, Acorns, and their Chief Education Officer — Jennifer Barrett. The Huffington Post says this about Acorns, “It rounds up to the nearest dollar each purchase you make on linked credit and debit cards, then automatically invests those proceeds in low-cost investment vehicles like exchange-traded funds (ETFs). Acorns is the perfect solution if you’ve been wanting to dip your toes into investing but don’t want to shell out a lot of cash upfront and can’t figure out how to get started.” Jeff Cruttenden founded Acorns along with his father, Walter, to “radically simplify and democratize investing.” Winner of SXSW 2015’s New Economy Award, it seems to us that they’ve succeeded. A key contributor to Acorns’ success, Chief Education Officer Jennifer Barrett is a financial literacy advocate and award-winning journalist. She’s also Editor-in-Chief of Grow, Acorns’ online magazine. Her previous leadership roles at the Women and Teens Digital Network for Hearst Magazines, and another of our favorite websites, DailyWorth.com, have allowed Jennifer to positively influence millennials and women. We appreciate the work she does to educate and resonate with these important segments. Kudos! So it seems, in this case, our parents were wrong. 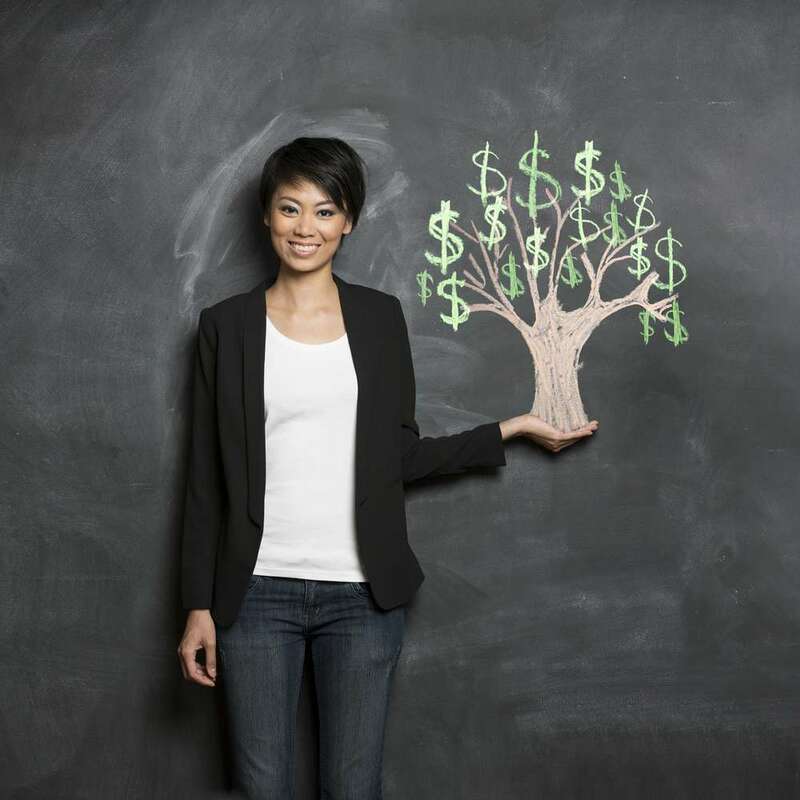 Money really does grow on trees. The Acorns app is a win for your finances. You’ll be saving and investing like a pro, no matter how much you make. Easy and painless. On top of that is Jennifer Barrett and her team at Grow who have put together a great go-to resource for down-to-earth money related information. Consider this scoop our holiday gift to you. No thanks needed — just use and enjoy.